The word “rebadge” means relaunching a product under a new name or logo. So rebadged switches may be considered as two different-named switches having nearly the same configurations. The HP 3Com rebadged switch is one of the popular ones. And here are two frequently asked questions about the transceiver support of HP 3Com rebadged switch. 4800G switch series are HP 3Com rebadged switches. So HP lists several SFP+ transceivers as compliant with the HP/3Com 4800G Switch line. However, the original, Comware-based, 4800G switch series have definitely no SFP+ ports but only SFP. HP may have changed this in more recent model revision like the HP 5500 EI Switch Series. But the original 4800G switch series has clearly no SFP+ ports. How can HP list HP X130 SFP+ transceivers as compliant to the 3Com 4800G network switch? 3Com 4800G switch series and HP 5500-EI switch series are considered to be the same except that the HP 5500-EI supports for PoE+ and has much more powerful power supply (up to 740W). But the HP 5500/5120, 2-port, 10GbE SFP+ expansion module (JD368B) is not listed at the HP 4800G accessories product page. It is listed only at the HP 5500-EI accessories page. However, if you click on the HP 5500/5120, 2-port, 10GbE SFP+ expansion module (JD368B), a window opens, and you will see that the 4800G (and others) switches will be yet listed! Very confusing and incomprehensible, why it is listed here as compatible but not at the HP 4800G accessories product page? It’s probably because you can add a 10GbE SFP+ expansion module to the back of the 4800G switch. So the HP X130 SFP+ Transceivers are listed as compliant to the 3Com 4800G switch series. Tips: 3Com 4800G is the same as HP A5500-EI. It’s also mentioned within the release notes. Also you can try it out yourself. Type “brand h3c” on the switch and reboot. After that you´ll have an H3C S5500-EI switch. If you want to stack an 3Com 4800G switch with an HP E4800G switch you have to “brand hp” the 3Com devices. That´s also mentioned within the release notes. Talking about 10Gb fiber. If you want to use SFP+ optics, you have to install the SFP+ modules first. I use those for my 4800G switches. Before HP A5500EI family, there were another 2 product families, i.e 3Com 4800G and H3C S5500EI, shipped to market. All of these three product families have same hardware and software specification except brand. I have two HP ProCurve JE005A V1910 switches installed in two offices. These two offices are in the same building 70 meters apart, but the work environment has heavy Electro-Magnetic Interference (EMI). So I want to use a fiber connection to link them up rather than a stand Ethernet cable. I have done some research and found that the SX module are more than sufficient. 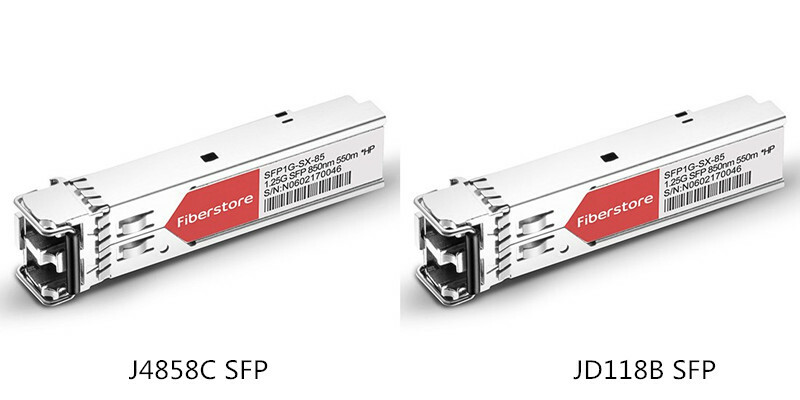 The question is, J4858C and JD118B are both SX HP SFP modules, which shall I choose? So what is the difference between J4858C and JD118B for the JE005A switch? The J4858C 1000BASE-SX SFP is a traditional HP ProCurve branded module, while the JD118B 1000BASE-SX SFP is a former 3Com transceiver. Some of the switches can only work with branded SFPs. For example, generally you can use a HP ProCurve module in a 3Com switch but not always the other way round. Unless you are keeping a common pool of spares or similar, it doesn’t matter which one you choose. As HP ProCurve JE005A V1910 switch is a new product (as in just bought, a V1910 is one of the rebadged 3Com models), would the J4858C SFP transceiver be the way to go for best compatability? 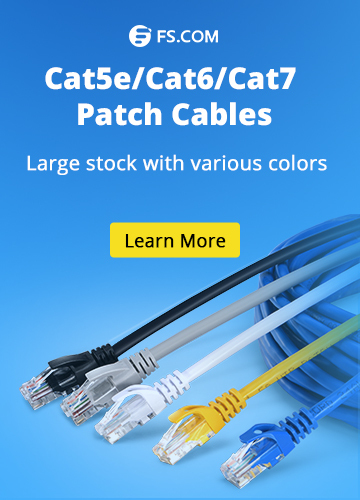 To create a fiber link, do I need both adapters on both switches or just one each? The answer is that one (at each end) of either would be fine. These are small problems but a lot of people are influenced. 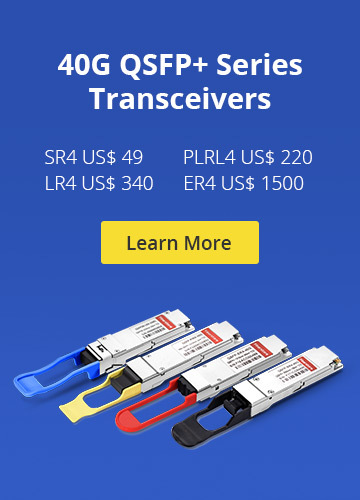 As there are much more other problems of HP 3Com rebadged switch, and considering about the expensive transceivers, more and more users begin to choose generic compatible transceiver modules which can really replace the position of original ones. HP SFP HP 3Com Rebadged Switch, HP SFP transceiver, J4858C, JD118B, JD119B, network switch. permalink.